Sometimes you gotta break some eggs. Sometimes you have to try something you know is going to be hard. 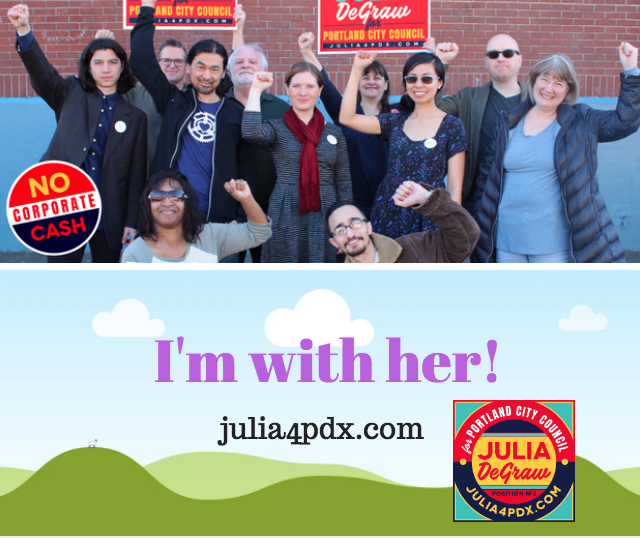 I met with candidate, Julia DeGraw , who is running in the Portland City Council primary happening now. After meeting her in a small setting I thought out loud to myself - " I'm with her !". Then I went to sleep with a grin on my face. 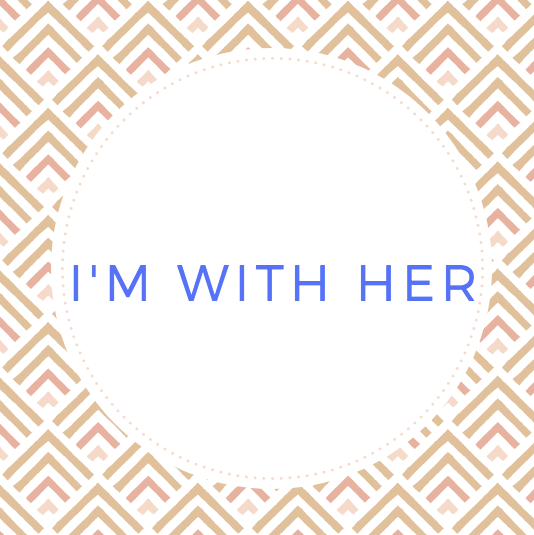 I spent yesterday creating a few memes and realizing that the phrase " I'm with her ! ", though connected to Hillary Clinton's 2016 presidential campaign - is still quite accurate about how I feel about women candidates for political office. "The 2018 midterm elections are already historic when it comes to the number of women candidates running. A record 309 women have filed to run for seats in the US House, according to the Center for American Women and Politics at Rutgers University. There are 29 women running for US Senate and 40 women running for governors races so far. So, I spent much of yesterday asking friends and acquaintances what they thought of this idea - saying, printing, screaming - I'M WITH HER! about female candidates they endorse. The response was a mish-mash - but there was enough - " Yeah! , that makes sense", that I thought I'd go for it and share this with you. Here's my version for Julia DeGraw - and below was one idea that you can borrow for races in your neck of the woods. As I post these words into the world - there are a couple closing thoughts that have occured to me. 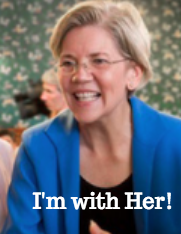 I'm with Her! is the perfect thing for men to say - it's brief and to the point and it's clear - that we are backing womens' leadership (which is needed now more than ever). I've been thinking about how other phrases might also be recovered - for instance - Tea Party. I've been throwing Tea Parties for a while now - it feels great. Thanks for listening and possibly giving this a try. I'd love to hear your feedback, too. This is a tricky branch to be standing on - yet, it feels like the right one for me. 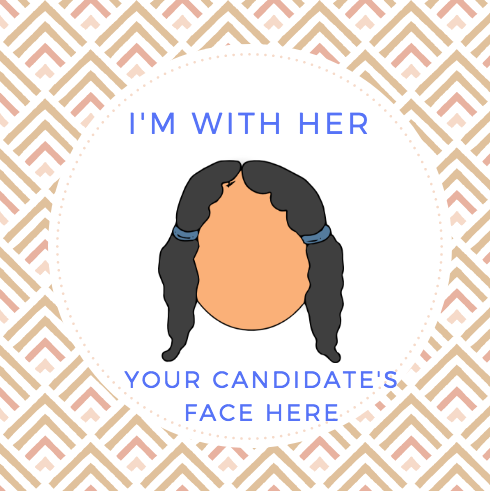 If you email me a picture of your candidate and the text of what office she's running for - I will email you back an image you can share. Hopefully, my graphic skills will improve with time :) Feel free to make your own, too! 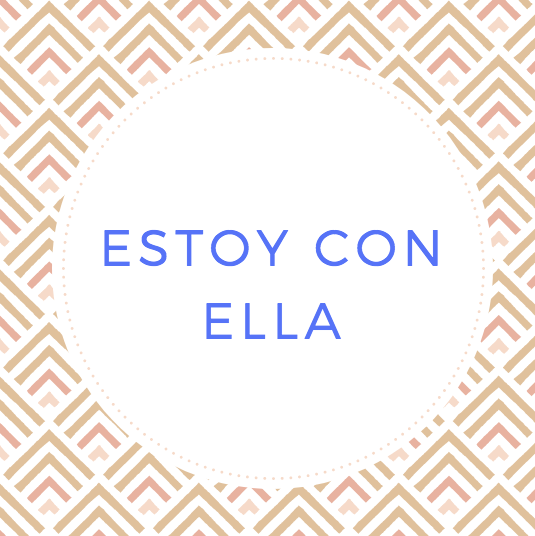 I use Canva.com (free, and simple) And, you're welcome to share this newsletter via the share buttons at the top of the page . Thanks! *** From the article above: " EMILY's List released numbers showing that 34,000 women interested in running for office have reached out to the organization since Election Day 2016, and they have trained more than 2,400 women in-person in 2017. Schriock says these are women who are interested in changing the political landscape forever. "We've got to save our democracy," Schriock says, "I'm really excited about this moment because this isn't just about 2018. This is going to be the next decades of leadership in this country."